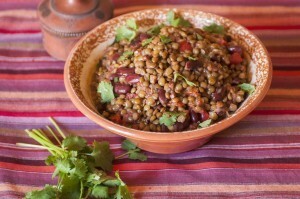 Gluten-Free Living > Tips > Do you have a recipe that incorporates lentils? 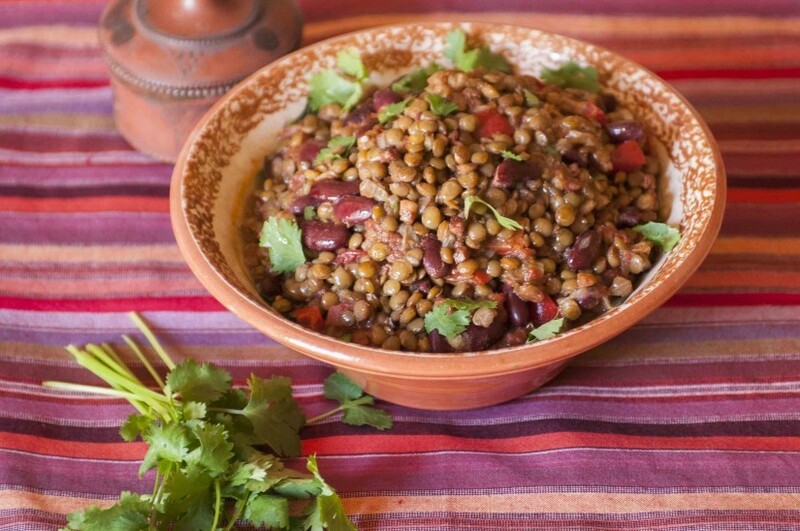 Do you have a recipe that incorporates lentils? Our Lentil Chili is quick, easy and always popular, and the mild chili gets a protein boost from lentils.